The region of the Western Balkans comprises the countries of the Balkan Peninsula that found themselves surrounded by the EU Member States after the accession of Hungary and Slovenia (2004), Bulgaria and Romania (2007), and Croatia (2013) to the European structures. Among the countries of the Western Balkans that were not incorporated into the European Union are Albania and states that emerged after the disintegration of Yugoslavia (except for Slovenia), including Bosnia and Herzegovina, Former Yugoslav Republic of Macedonia (FYROM), Montenegro, Serbia, and Kosovo. The European Union has long pursued a policy aiming at supporting the gradual integration of the Western Balkan states with its Member States. 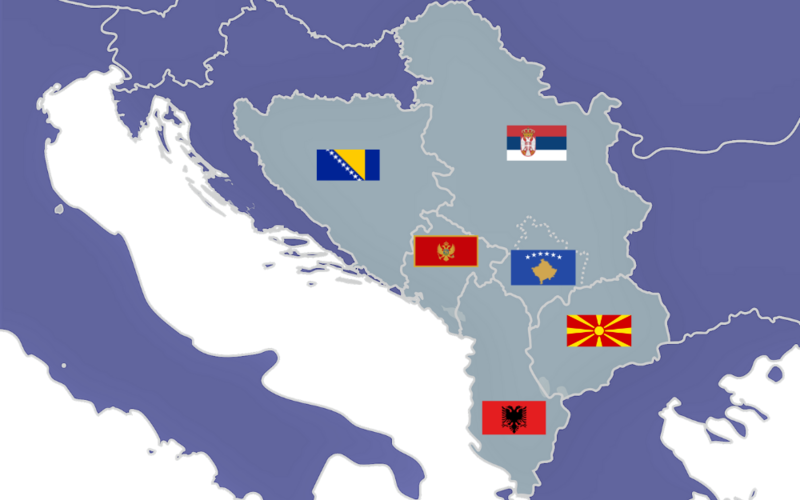 Following Croatia’s accession to the European structures, there are still four recognized candidates for future membership in the community: Montenegro, Serbia, Former Yugoslav Republic of Macedonia, and Albania. At the same time, EU officials have already launched enlargement talks with representatives of Montenegro and Serbia (the opening of the negotiating chapters) while Bosnia and Herzegovina and Kosovo were granted a status of potential candidates. For the purposes of the following report, Albania will be excluded from further analysis as the text will primarily focus on challenges faced by most Western Balkan states resulting from their heritage of the Yugoslavia civil war fought in the 1990s. As a consequence, the process of including these states in the EU structures seems inevitable, mostly for geopolitical reasons. The decision to leave Western Balkan states on the margin of the European Union would act to the detriment of the community. 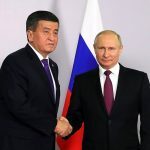 The region is considered as an essential transit route from northern to southern Europe whilst its territory was taken into account by the Russians when outlining the itinerary of the Southern Gas Corridor. Additionally, its destabilization would lead to a migration crisis that could directly affect also the EU Member States. During the EU-Western Balkans Summit in 2003, it was stressed out that the future of the region depended upon the accession of all its countries to the EU structures. In 2013, such an opportunity was given only to Croatia that became the community’s 28th Member State. According to the official communiqué of the European Commission, issued in early February 2018, Montenegro and Serbia were likely to be the next countries to access the European Union in 2025. Speaking of Albania and Former Yugoslav Republic of Macedonia (referred to as Macedonia for the purposes of the following report), they are currently making progress in their preparation for launching accessions talks with the EU officials. Bosnia and Herzegovina, thanks to its constructive dialogue with the European Union, could potentially become yet another candidate country. Nonetheless, the question of Kosovo still remains unregulated due to the fact that some EU countries, including Slovakia, Greece, Cyprus, Spain, Romania, and such Western Balkan states as Serbia and Bosnia and Herzegovina, do not recognize the country’s statehood. According to the Economist Intelligence Unit’s Democracy Index 2017, only Croatia and Serbia could be qualified as countries of the “imperfect” democratic system. Other Western Balkan states were classified as “mixed” ones, which placed them among such countries as Ukraine and Moldova. The index did not include Kosovo. The countries of the Western Balkans, except Croatia, were battered by the Yugoslav wars in the 1990s that eventually led to the disintegration of Yugoslavia and the emergence of new states whose official recognition appeared challenging for the international community. The intensity of military operation in the region varied according to the ethnic divisions in individual states whose ongoing development is still being shaped by the provisions of the 1995 Dayton peace accords. Politically speaking, the most complex situation can be observed in Bosnia and Herzegovina. The country is divided into two legal and constitutional entities: Republika Srpska, inhabited by Serbs, and the Federation of Bosnia and Herzegovina, populated by Croats and Muslim Bosniaks. Nonetheless, the state supervision from the High Representative for Bosnia and Herzegovina prevents the country from being properly governed. Such a political structure seeks to safeguard the country against its further disintegration while weakening all federal activities that require decisions to be taken unanimously by all parties. The Macedonian conflict took the form of a civil war between the populations of Macedonia and Albania. In 2000 the Albanians, who lived in by the Kosovo border, made an attempt to organize a rebellion against the government in Skopje. Their demands included, for instance, the urge to recognize the Albanian as an official language in Macedonia. The conflict’s proliferation was easily fostered by the military operations conducted by the Kosovo Liberation Army (Albanian: Ushtria Çlirimtare e Kosovës, UÇK). The 1990s Balkan war erupted in Croatia and Bosnia and Herzegovina, where peace could be reestablished under the provisions of the Dayton agreement. In Kosovo, it was possible to put an end to the warfare thanks to NATO intervention in Serbia. Both conflicts increasingly affected other states and regions, exerting an impact on further integration processes in the Western Balkans. Even though Montenegro and Macedonia were eventually circumvented by main military operations, the final results of the 1999 Kosovo war may pose a threat to their security, especially given the significant contribution of the Albanian population and the proximity of the Kosovan territory. Thus, the unification of Kosovo and Albania or incorporating the territories of Montenegro and Macedonia into Kosovo may present an extremely difficult situation for these states. As for various world’s great powers, each of them tends to perceive the importance of the Western Balkans in slightly different terms. For instance, China’s policy towards the region seems to differ from any other ones. Due to the geographical distance, Beijing does not dispose of any direct political tools that would be powerful enough to integrate Western Balkan states with the Middle Kingdom. China’s business ventures in the Balkans are predominantly linked to the construction of a so-called “New Silk Road” (also referred to as the “Belt and Road Initiative”), whose main aim would be to constitute a new axis for cooperation between Beijing and Europe. The Western Balkans are considered as a region where democratic procedures and transparency in decision-making processes are significantly less developed than in the EU Member States. The Chinese decision-makers are thus trying their utmost to take advantage of the current state of affairs to introduce their own infrastructural solutions. In order to do so, both countries prefer to conclude governmental agreements because rules regulating the functioning of Chinese companies are subject to political negotiations and do not conform to principles of free tenders. While making decisions on new investments in a given country, China does not consider its democratization as an essential criterion. This seems to explain why Beijing committed itself to implement some of its ventures in the states that had previously been deprived of EU financial aid due to the violation of democratic principles. For example, China provided the Bosnia and Herzegovina’s Republika Srpska with its help in building highways after its president Milorad Dodik was sanctioned by the U.S. administration over undermining the postwar order set up by the Dayton peace agreement. 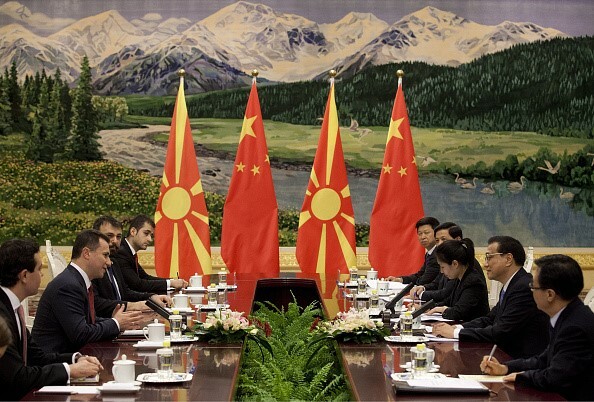 In its turn, Macedonia was shaken by a corruption scandal as local political had entered into a deal with China’s state-owned road construction company, thus exposing the state budget to financial losses. China is prone to consider the Western Balkans as its essential base for infrastructural projects that aim to connect the Middle Kingdom with Western Europe. Speaking of the Western Balkans, the region disposes of an opportunity to raise Chinese capital for investments in the countries whilst such activities could make local economies heavily dependent on the powerful Chinese market. 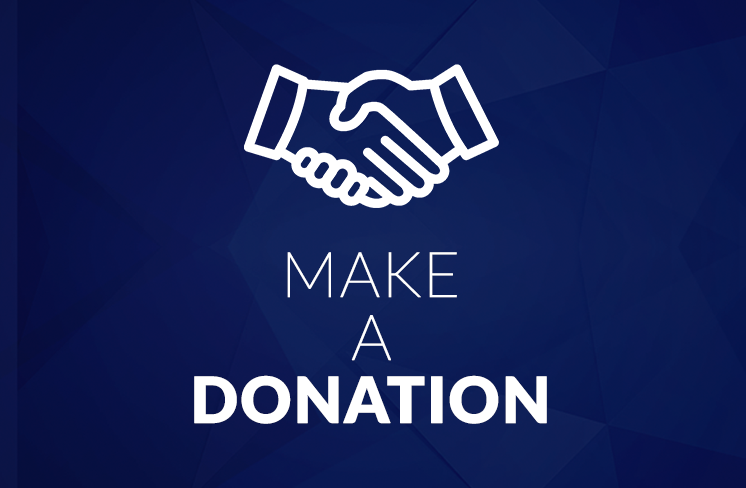 Therefore, a similar relationship, based on non-transparent activities carried out by local decision-makers, will be characterized by its dual nature. Firstly, it may be essential to stop all pre-accession reforms whereas Chinese investors will seek to monopolize local markets, thus pushing out both local and foreign operators. Political changes that occurred in both Central and Eastern Europe in the 1990s and in 2000 limited Russia’s influences in Europe. In particular, the EU accession of former satellite states and some republics that declared their independence after the dissolution of the Soviet Russia and Yugoslavia, including Poland, the Czech Republic, Slovakia, Slovenia, Hungary, Lithuania, Latvia, Estonia (2004), and Bulgaria and Romania (2007) posed a major threat to Moscow’s interests in Europe. Moscow’s traditional ties with Slavic and Orthodox countries translated into the state’s stronger alliance with Serbia, Montenegro, and Macedonia. For example, Russia opposed at the UN forum NATO’s military operations in Serbia while refusing to recognize Kosovo’s independence. Globally, the Kremlin keeps pursuing a two-pronged policy towards the region. First, by maintaining positive relations with Serbia, Montenegro, and Macedonia, Moscow is establishing its own zone of influence, based on traditionalist and nationalist groups in all countries that either oppose integration with the European Union or carry out activities aiming to prevent any further rapprochement with the community. Similarly, the Kremlin is committed to pushing for the implementation of the southern gas pipeline that would pass through the territories of the countries of the Western Balkans. If Macedonia intends to join the European Union, it needs first and foremost to normalize relations with Greece. Notwithstanding that, Athens protests against maintaining the state’s name referring back to its historical tradition. 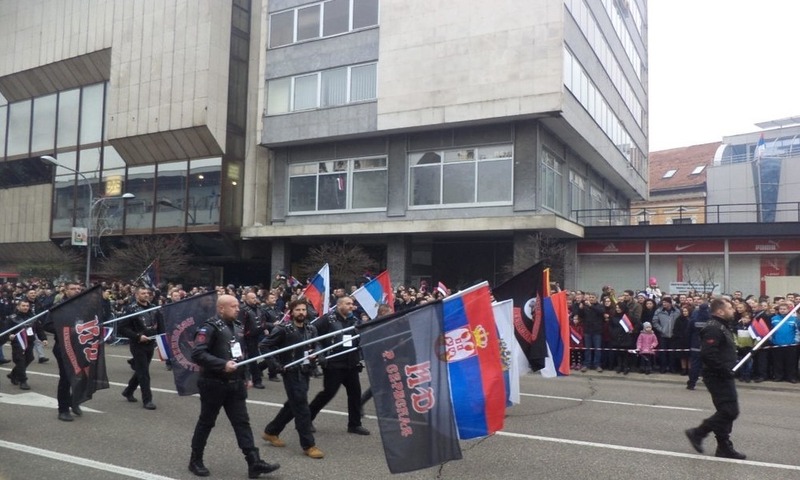 Russia’s support for Macedonian nationalist forces, whose representatives sought to block the Greek deal, will ultimately bring about the suspension of the country’s bilateral relations with the European Union. 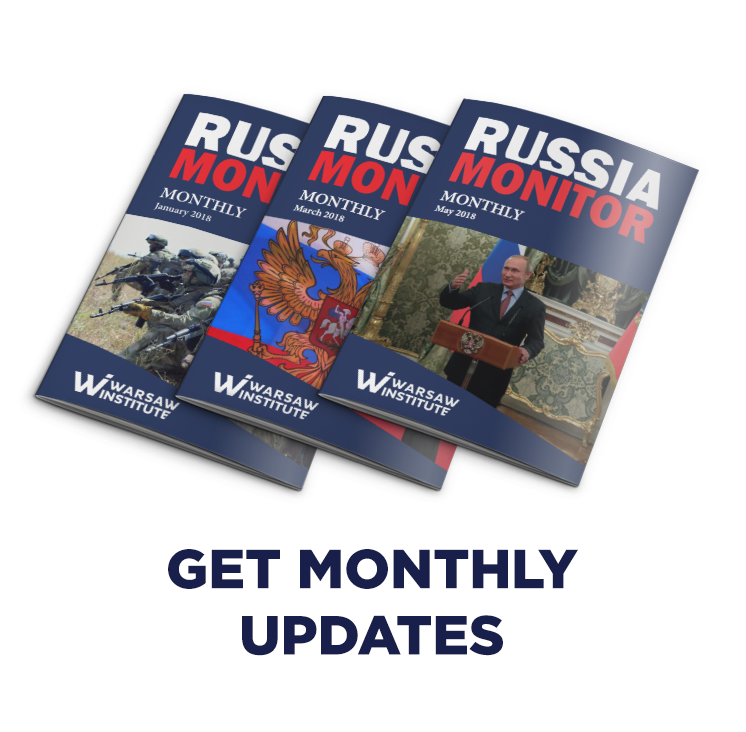 In 2016 yet other steps seeking to destabilize integration processes within Euro-Atlantic structures were undertaken by pro-Russian mercenaries in Montenegro as they attempted a coup supposed to take place before the end of the state’s accession to NATO structures. Moscow’s similar undertakings aim predominantly to eliminate the European Union and the North Atlantic Alliance from the territory of the Western Balkans. 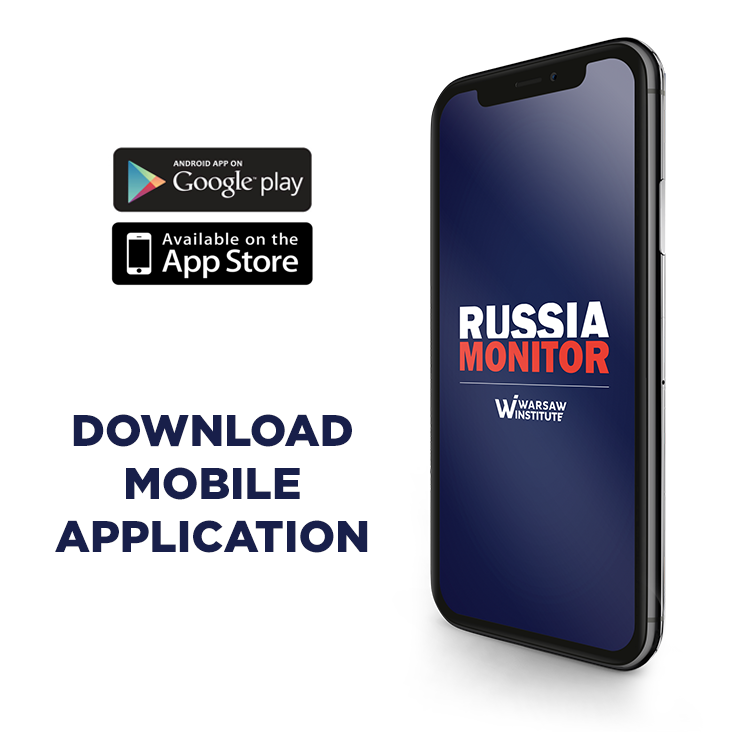 Russia has neither appropriate resources nor a convenient integration offer for the region’s states, which would make it possible to compete with the European Union, thus trying to prevent the transparent rules to be implemented in the countries. Economically speaking, Russia, similarly as China, aims to establish its economic foothold in the Western Balkans, though on the Kremlin’s rules. Russia has neither appropriate resources nor a convenient integration offer for the Balkan States, which would make it possible to compete with the European Union. Of all the great powers analyzed in the following report, the Republic of Turkey enjoys the strongest historical ties with the Western Balkans that date back to the 14th century. In 1389 the army of the Ottoman Empire, under the command of Sultan Murad IV, defeated the military forces of Serbian Prince Lazar in the Battle of Kosovo. For the Christians who inhabited the Balkan Peninsula, the fight was an important symbol of resistance against the Turks. Nowadays, Turkey is doing its best to build its zone of influence based on Muslim-dominated countries, including Albania, Bosnia and Herzegovina and Kosovo, even though the last of them is not fully recognized by the international community. Ankara extended its influence on areas inhabited by Muslims in Serbia (Sandžak) and Montenegro, with particular regard to the vicinity of the city of Tetovo populated by Muslim Albanians. In order to expand its impact on non-Muslim countries, Turkey seeks to open a constructive dialogue, oriented on cooperation in the field of economics with Serbia, Croatia as well as Montenegro, though to a lesser extent. Turkey’s contemporary diplomacy is predominantly determined by the “zero problems with neighbors” policy that consists in establishing positive relations with the immediate environment. Speaking of the “Western Balkan” region, Turkey managed to successfully implement the aforementioned policy during the civil war fought in the 1990s, when Istanbul held a series of peace talks attended by all parties to the conflict, including Serbs, Bosniaks, and Croats. The multilateral relations between Western Balkan states intensified in the second half of 2010 while Ankara and Belgrade keep boosting the importance of their mutual cooperation, as exemplified by landmarks visits of the Serbian President to Ankara and the Turkish leader to Belgrade in 2017. Turkey’s expansion in the Balkans stems both from its withdrawal from the EU accession talks and the ever-growing Neo-Ottoman tendencies. Turkey’s expansion in the Balkans stems both from its withdrawal from the EU accession talks and the ever-growing Neo-Ottoman tendencies. In 1999 the European Union launched accession negotiations with Turkey. Nonetheless, the lack of EU’s acceptance along with some political changes that occurred over the past years eventually came Turkey’s accession talks to a halt. Under the leadership of President Recep Tayyip Erdogan his ruling Justice and Development Party (AKP), the country managed to introduce some innovative elements to its foreign policy. Prior to the failure of the accession process, Ankara opted for a policy aimed at developing close ties with both Western Europe and the United States. Turkey’s rejection of the idea of European integration seemingly forced the top-level authorities to create a completely new zone of influence with the Turkish state as the leader. Due to its location on the outskirts of the European Union and historical ties with Turkey, the countries of the Western Balkans are perceived in terms of Ankara’s economic and political foothold. Bearing in mind the fact that in 2017 the Turkish economy posted a 7-percent growth while the unemployment rate fell 2 percent points to 10 percent, the potential for the state’s influence in the region has increased significantly. There emerges a question whether Ankara’s political and economic expansion in the Western Balkans may compete with the EU’s plans for the region. It seems that the Neo-Ottoman approach is not an alternative to the European Union. 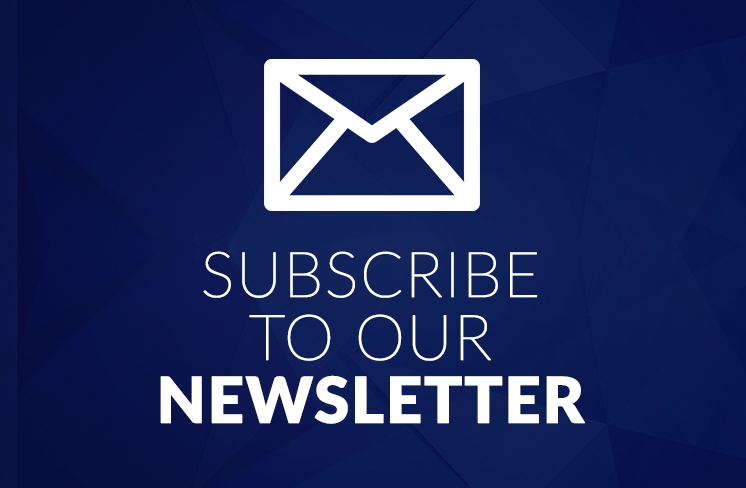 Nonetheless, any impact exerted by Turkey, whose decision-makers aim to establish an authoritarian system, may appear challenging in the context of the Western Balkans shaping processes regulated by the democratic principles of a state of law. EU’s presence in the Western Balkans seems to be the most lasting when compared to all the above-mentioned great powers. The Union’s promise to accede the region to the community is still valid while the project’s implementation may be hindered by the institutional weakness of the Western Balkan countries, poor dynamism in establishing democratic standards of the rule of law and the lack of adequate measures for counteracting corruption practices. Such inactivity in the European integration processes has eventually aroused concerns in the EU elites. 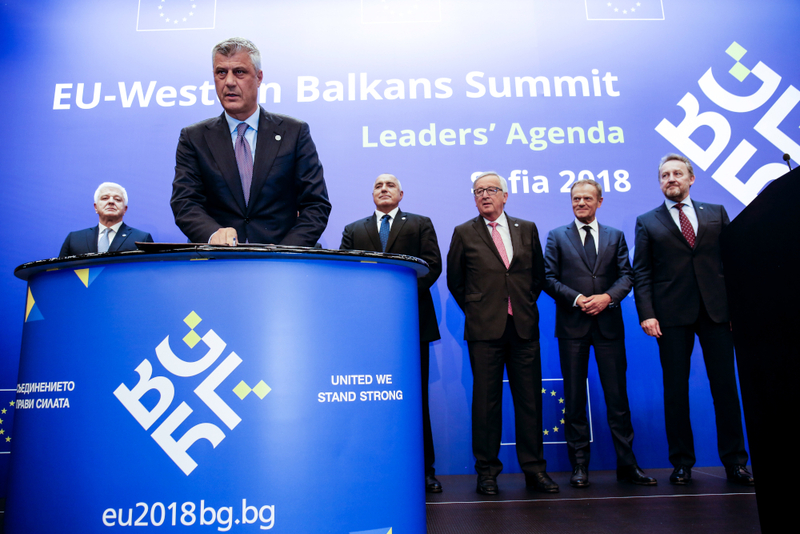 Held in May 2018, the EU-Western Balkans Summit in Sofia, preceded by visits by the Presidents of the European Commission and the European Council to the capitals of all the countries of the region, made it possible to encourage the dialogue with these states. The suggestion of a stronger partnership to be established between the Western Balkans and the European Union would consist in close sectoral and infrastructural cooperation between individual countries and the EU before formal accession. Such a solution seems to be beneficial for the elites of the region’s countries that are entitled to take advantage of EU’s ad hoc aid. Nonetheless, these states are not eager to push any democratic reforms that could undermine their credibility at the national level. 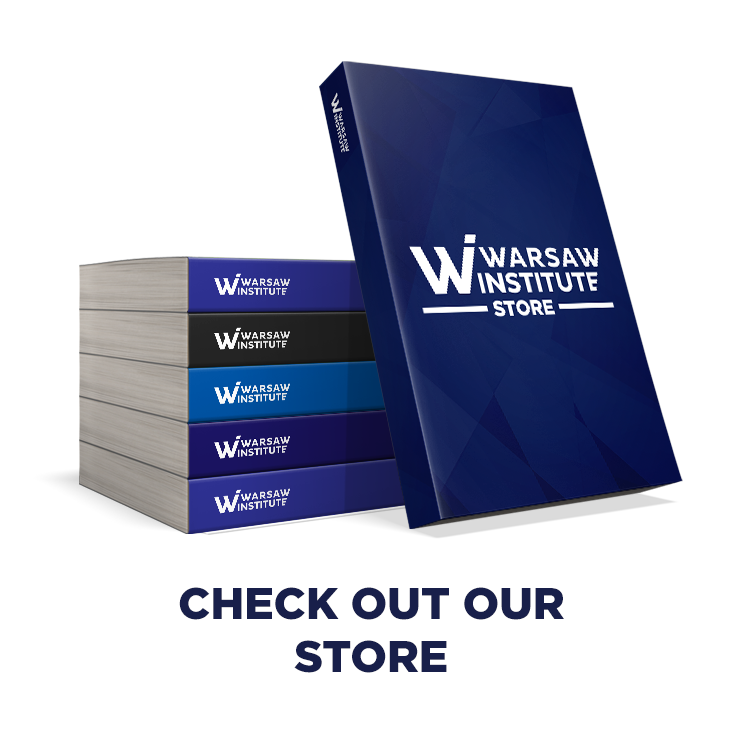 The European integration process is not only impeded by the Balkans; surprisingly, most EU societies are largely opposed to any further enlargements of the community. The pre-accession stage is characterized by the presence of numerous mechanisms used for disciplining the candidate countries. If a new state accedes to the EU, such possibilities are yet limited. Thus, the example of Bulgaria should serve as the main argument against the excessively anticipatory admission of the new countries to European structures. Moreover, EU officials did not manage to force the Bulgarian government to implement appropriate reforms, also in the field of justice. Thus, once the state joined the European Union, there was no formal possibility to impose any changes to be made. Similar concerns have been raised about the future EU accession of the Western Balkan countries. The relations between these states could possibly be built on the basis of the region’s closest possible inclusion in all kinds of initiatives aiming at limiting the influence of other interested parties. 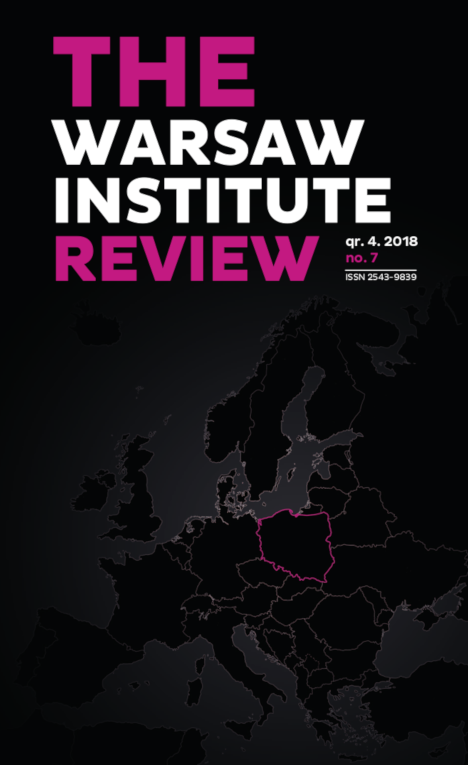 Unlike Russia, Turkey, and China, the European Union is currently striving to pursue a “soft power” policy that does not push through a single geopolitical model or economic dependence; instead, it rather seeks to stimulate states to carry out any actions that would result in the creation of a system based on the rule of law principle. Although all the players mentioned in the following report seem to be guided by distinct interests in the Western Balkan region, such strivings do not always need to be referred to as contradictory. For instance, when taking into account the political dimension, both China and Turkey do not oppose the European integration of the Western Balkans. While considering the economic importance of China’s “New Silk Road”, the accession of the Western Balkan states into European structures would bring some benefits, eliminating customs barriers at the EU borders and improving trade with Western European countries, considered by Beijing as the dominant market for further economic expansion. Political competition exists mostly on the Brussels-Moscow axis. If Russia is no longer able to exert a direct impact on the region, it will be deprived of its last zone of influence outside the countries of the Commonwealth of Independent States. A historical line that divided political interests ran between Turkey and Russia whilst Ankara’s contemporary ambitions do not seem to include the Turkish-Russian disputed area. Economically speaking, all parties seem competitive with each other. 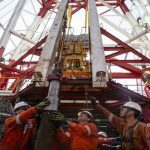 The countries of the Western Balkans may thus get involved in a strong economic dependence both on China, as the country is currently pursuing an expansionary policy, Russia – whose top-level authorities seek to develop the state’s energy infrastructure – or Turkey, which is trying its utmost to establish its zone of influence in the region.